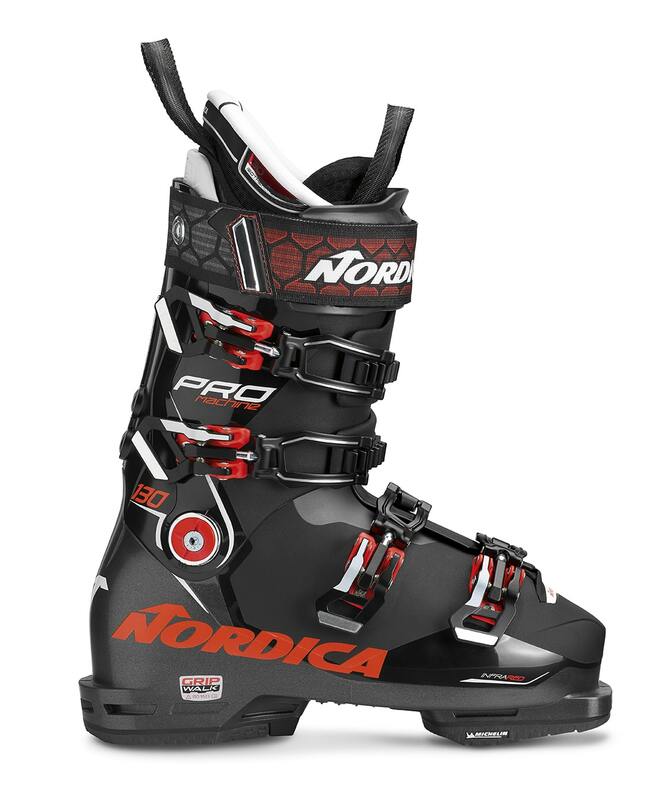 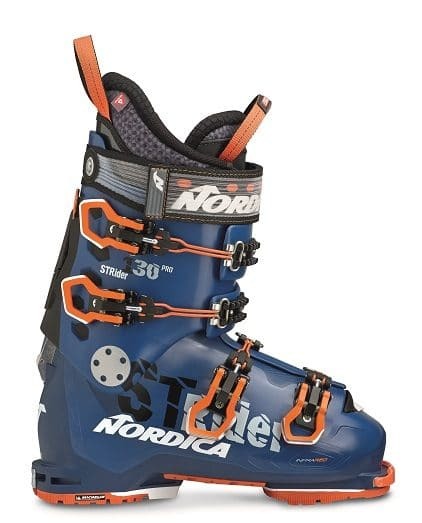 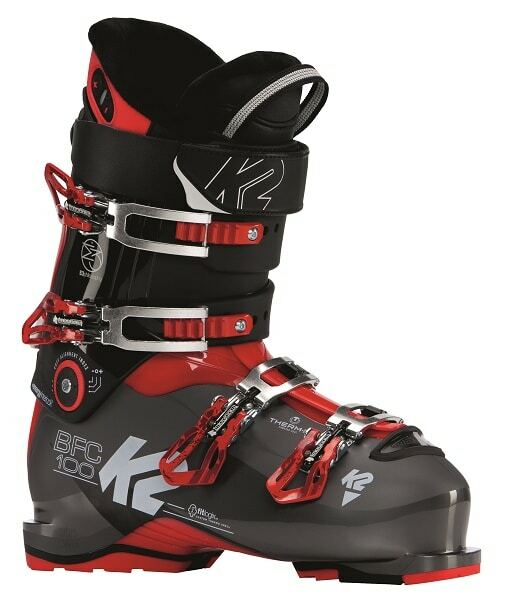 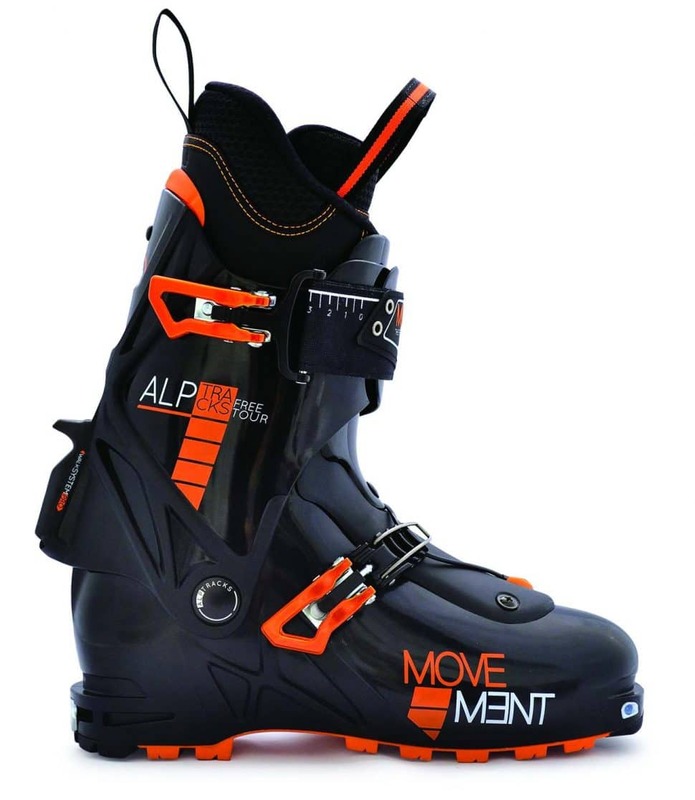 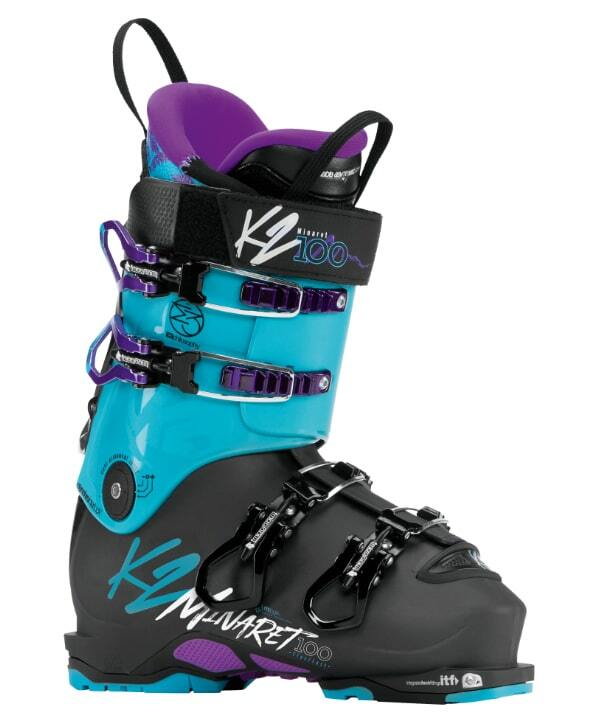 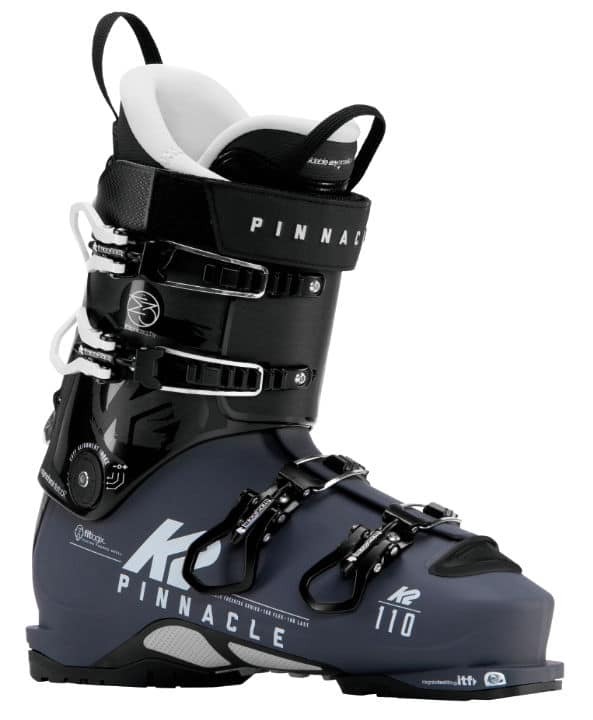 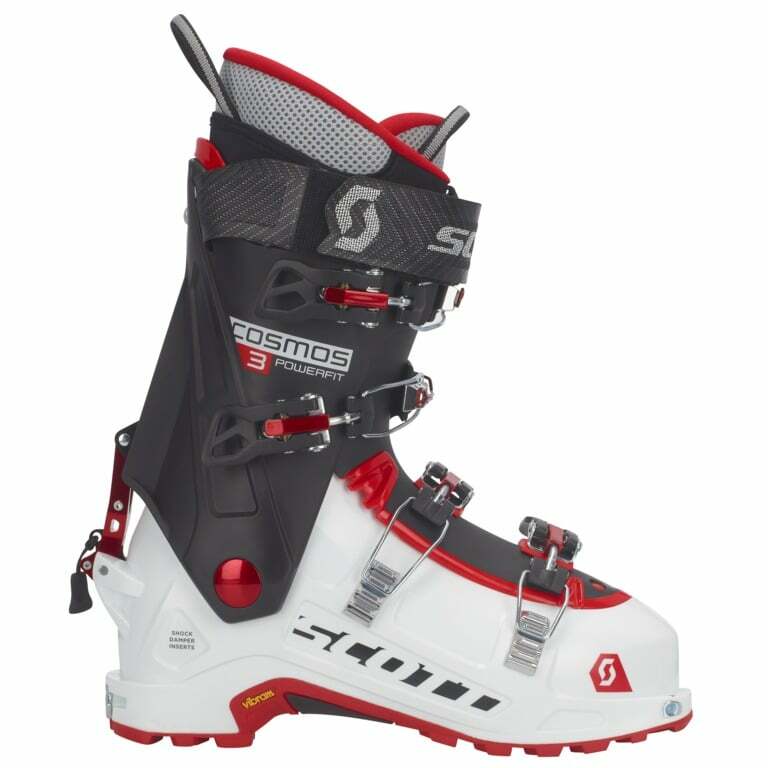 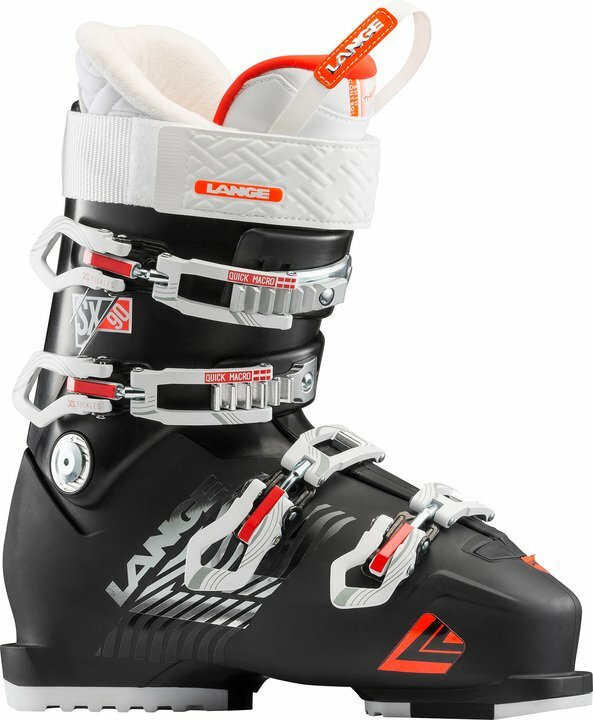 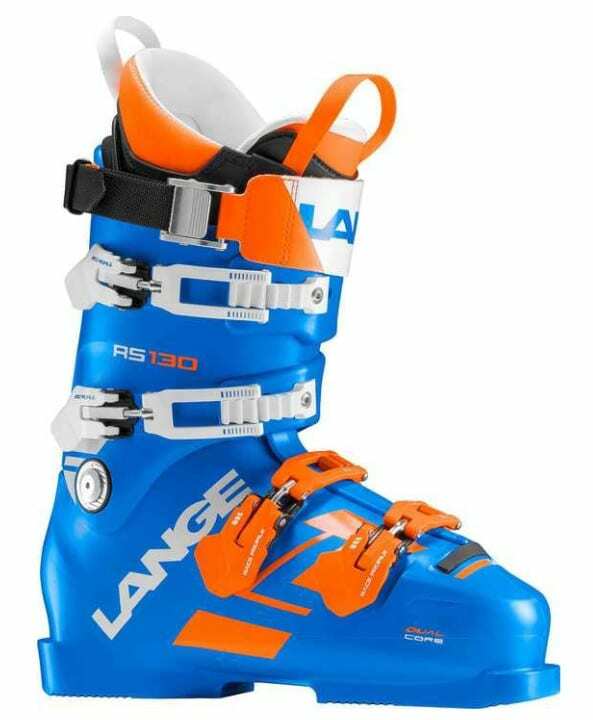 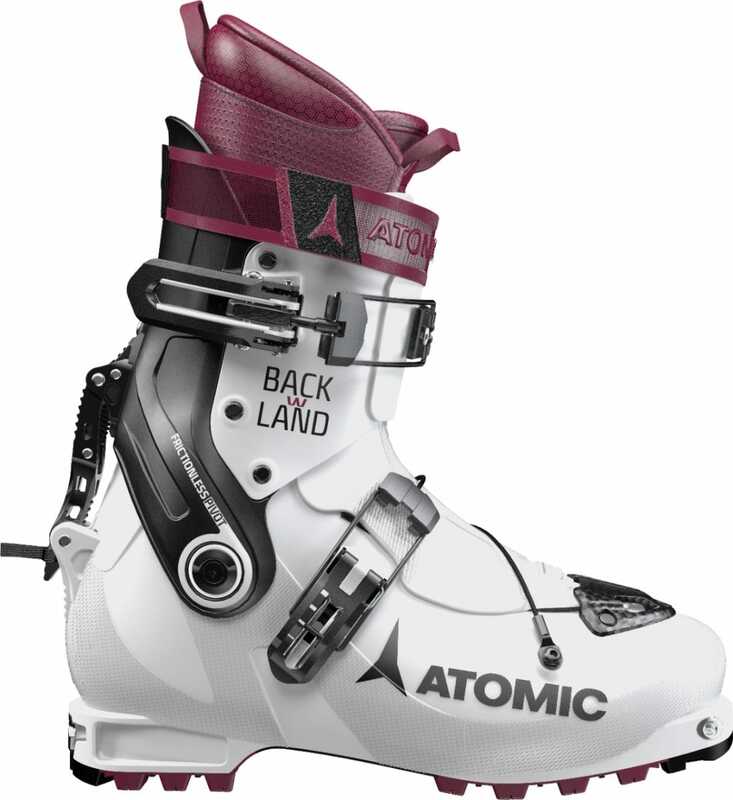 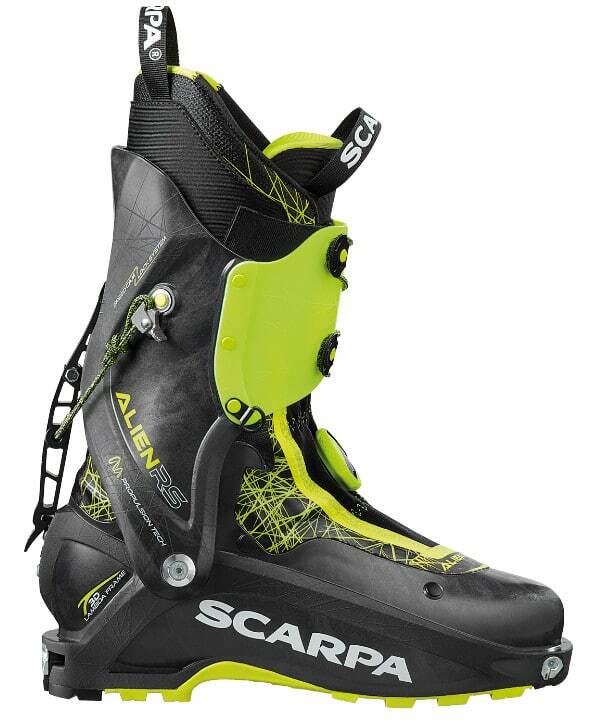 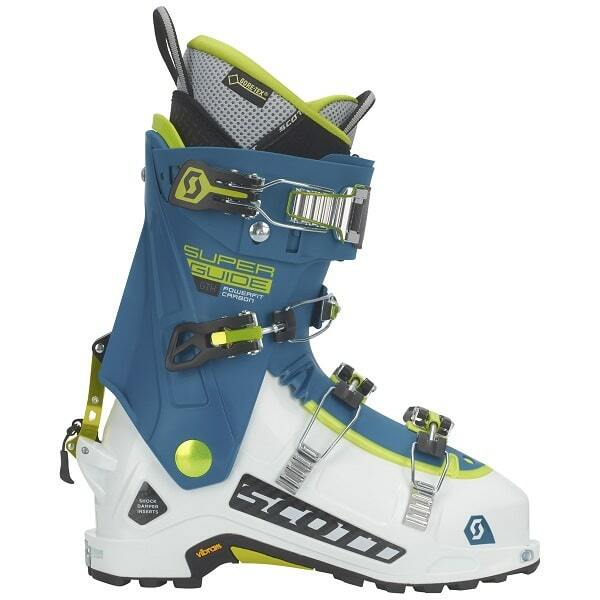 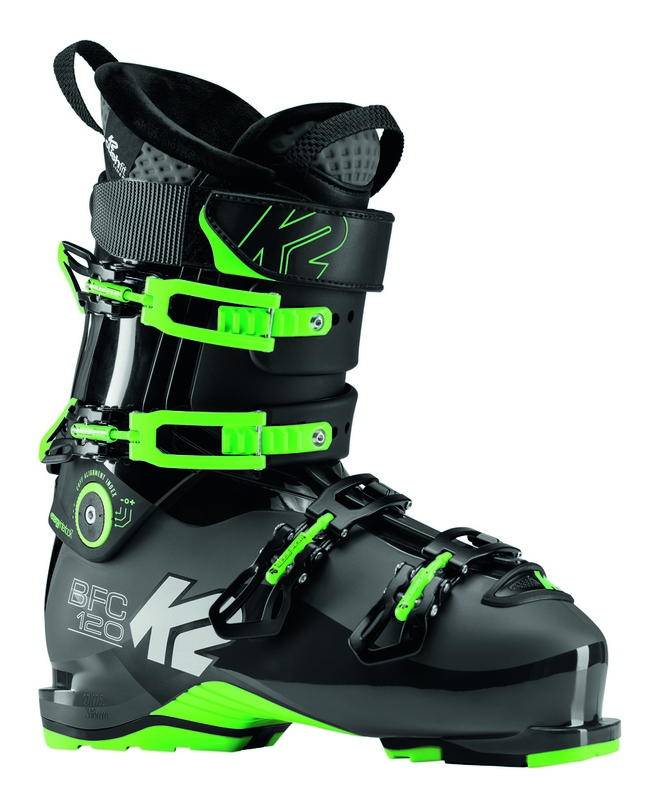 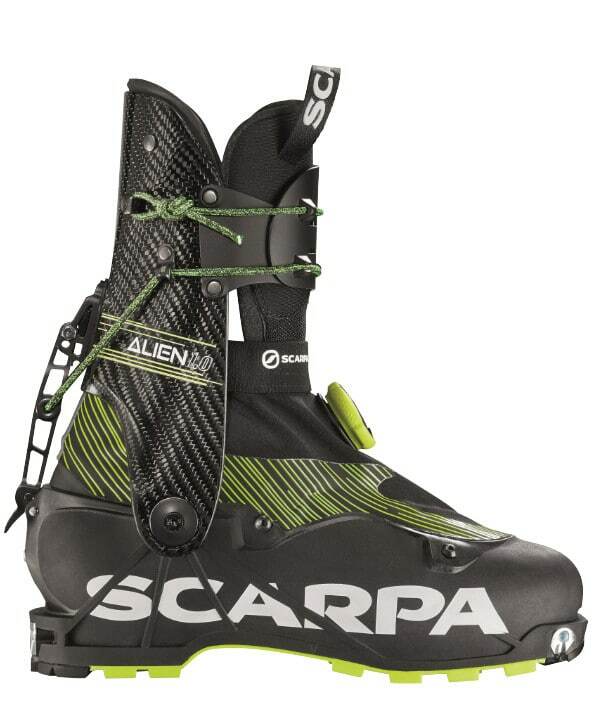 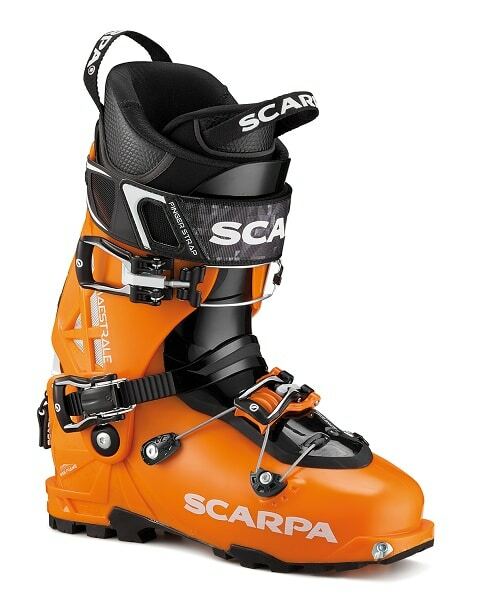 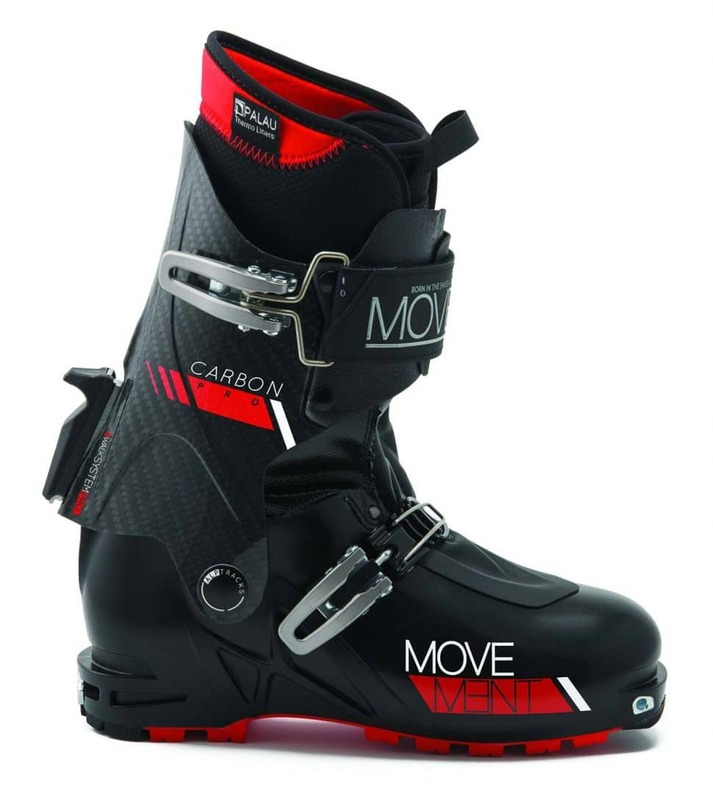 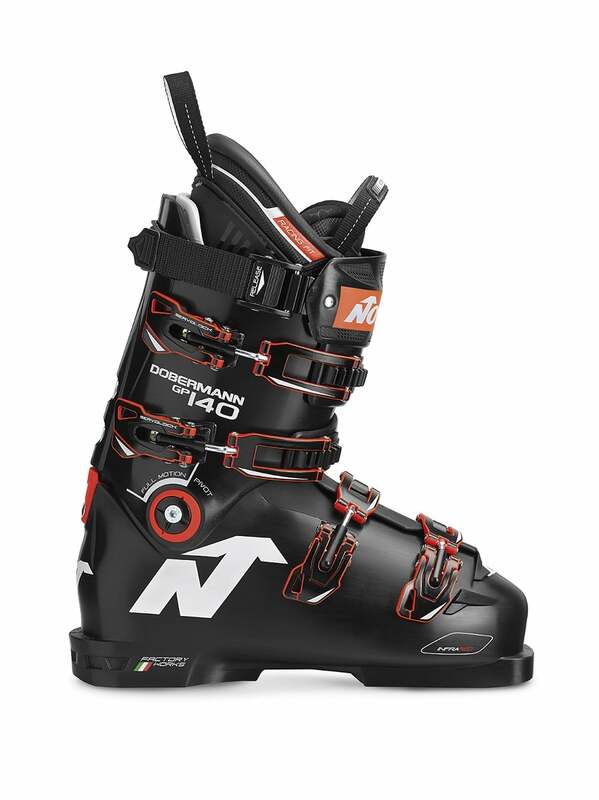 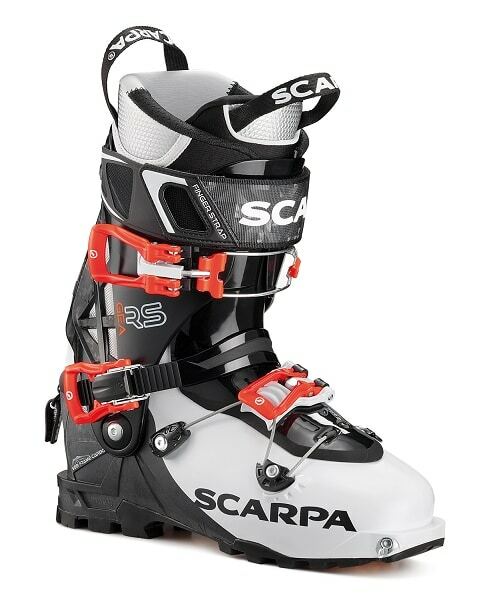 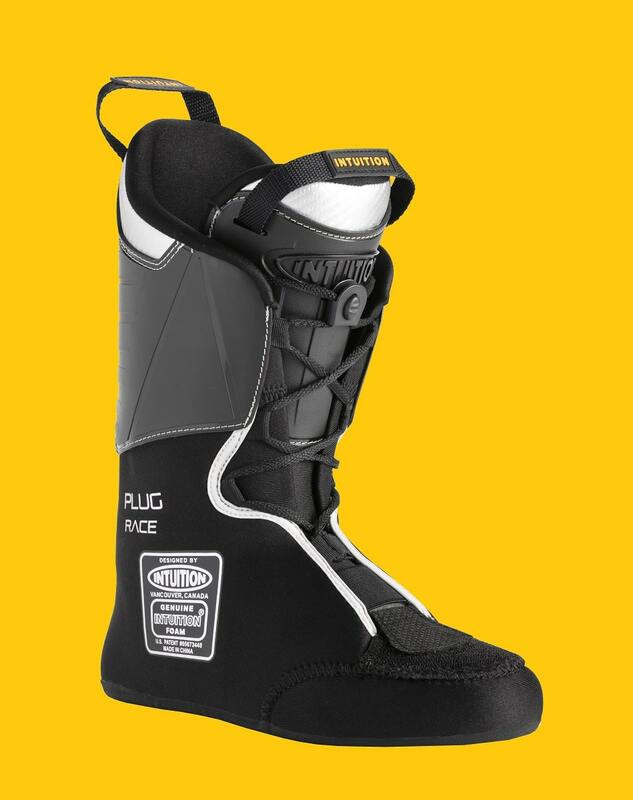 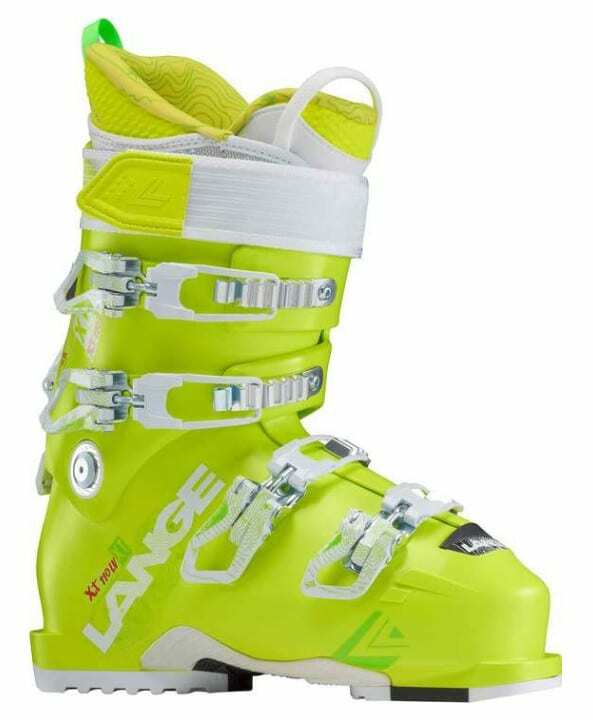 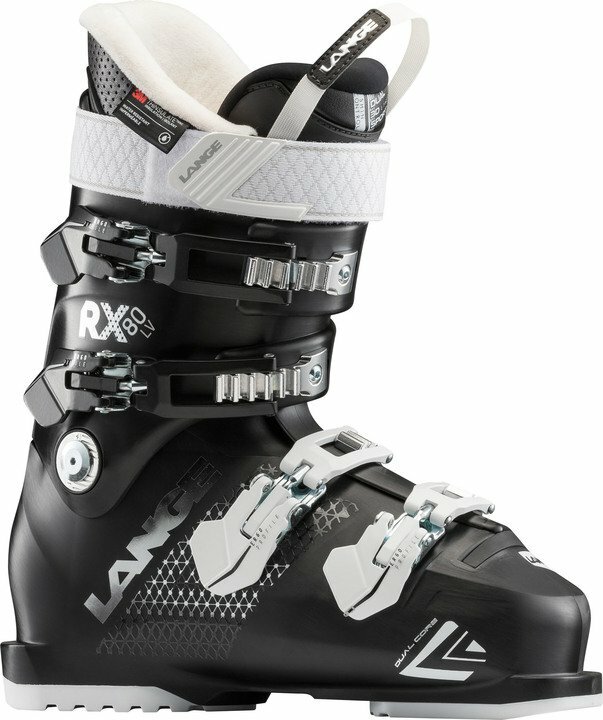 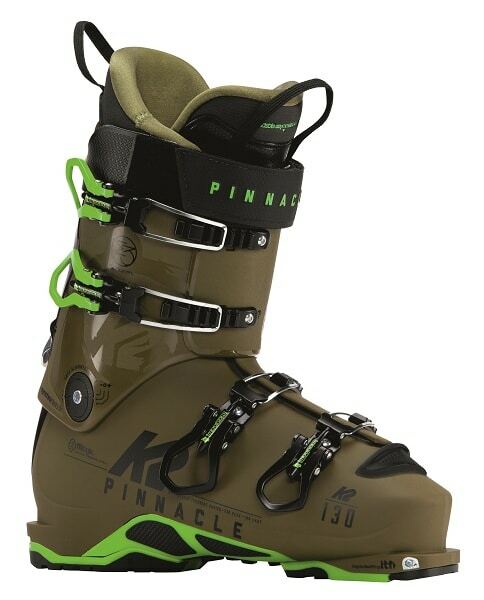 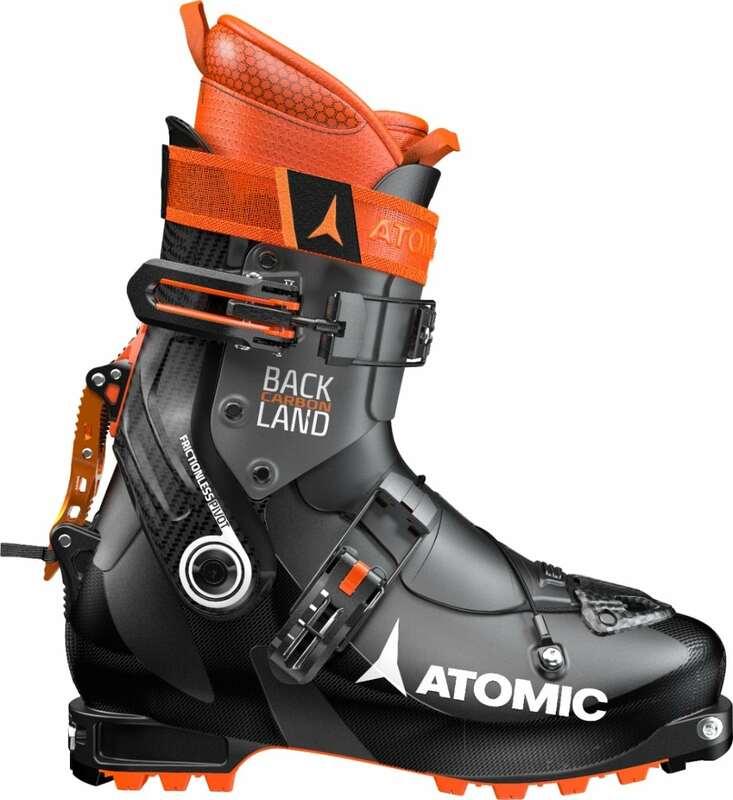 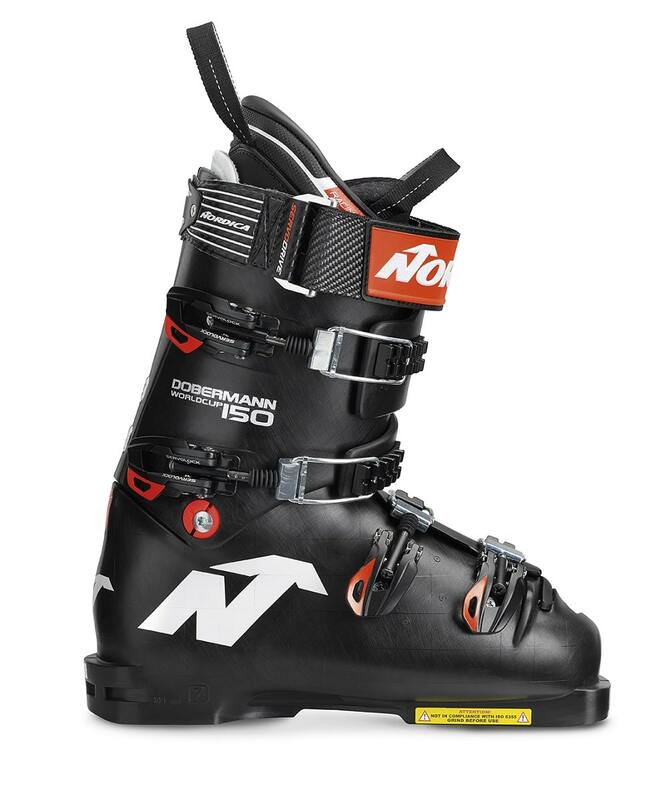 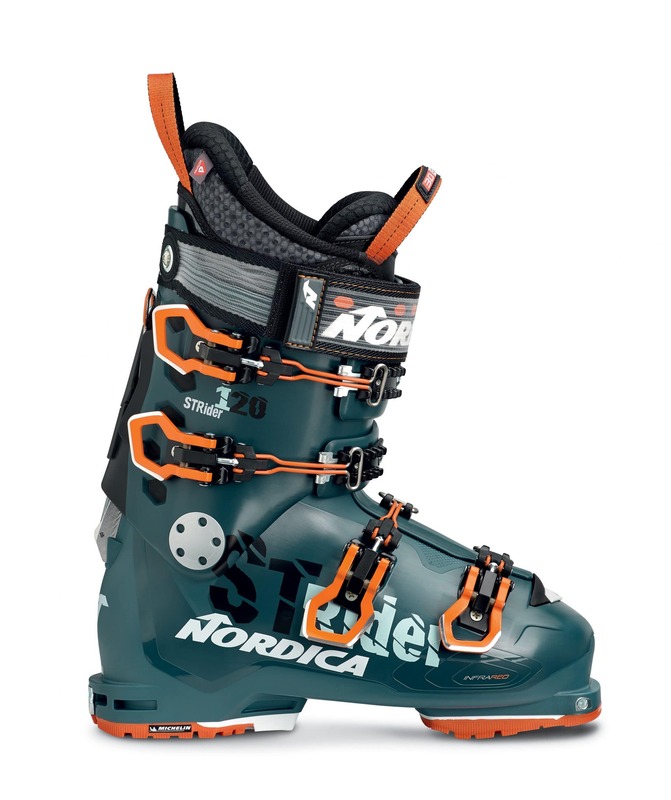 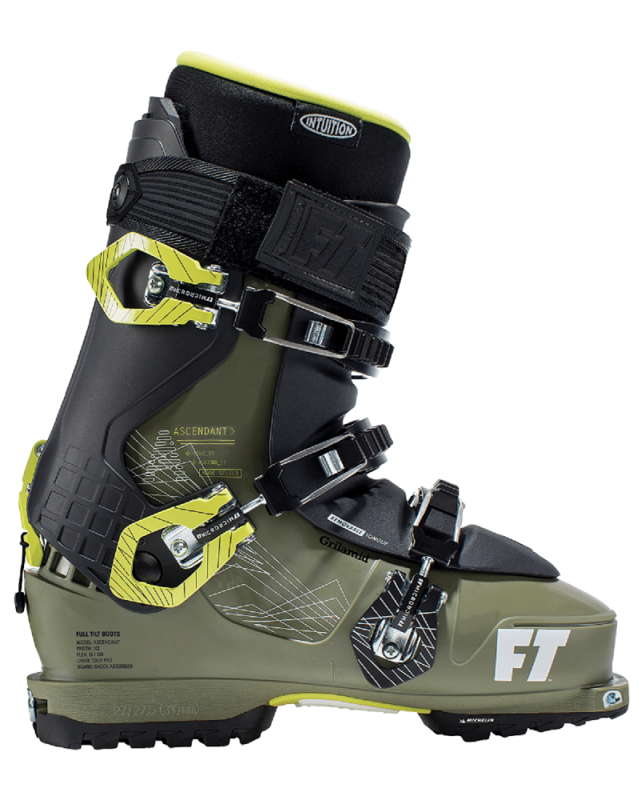 In the past few years, these boots have adapted to new types of alpine touring skis, and now offer greater comfort thanks to Low Tech bindings. 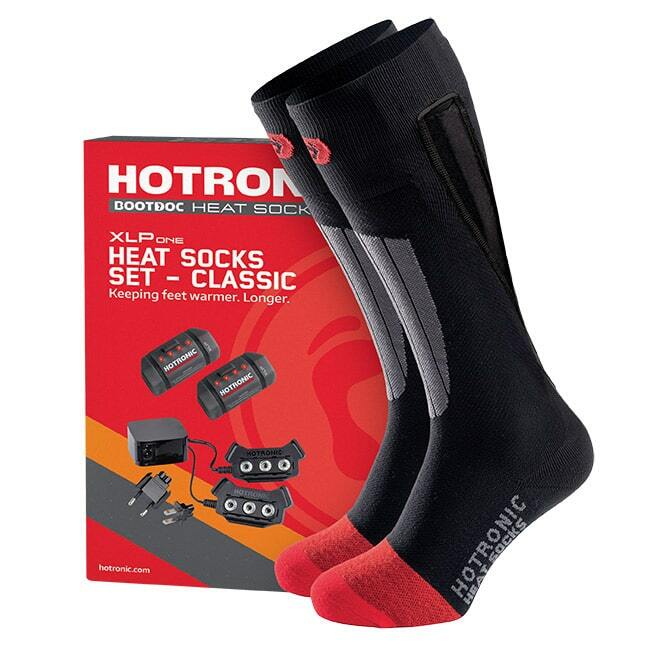 The shell’s internal volume is better anatomically designed, thermofitted liners have become the norm as they are lighter, quick to dry and provide warmth, comfort and support. 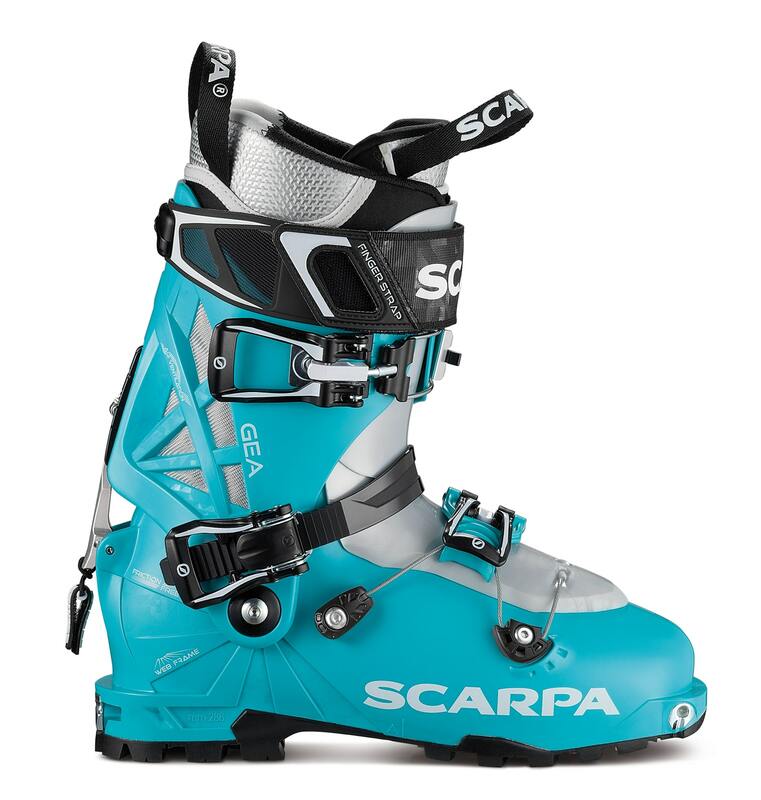 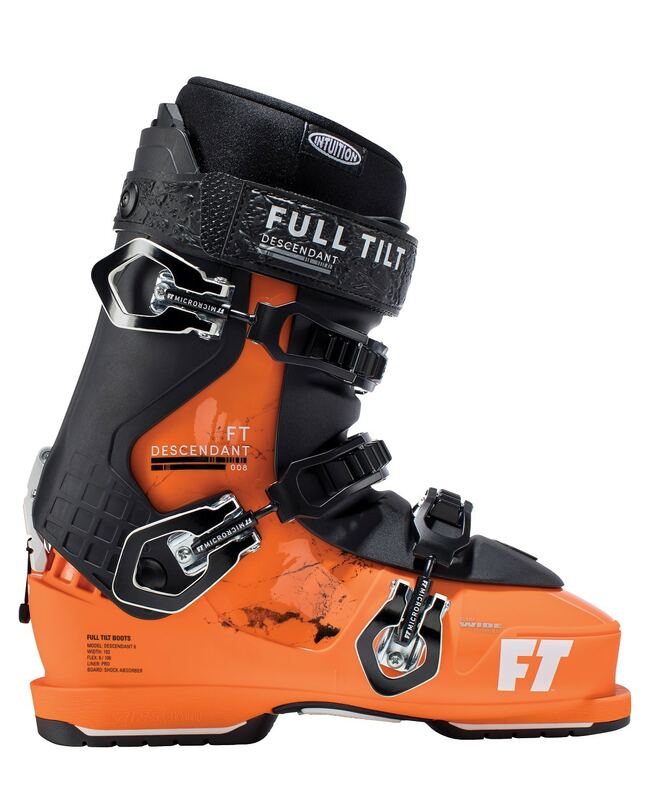 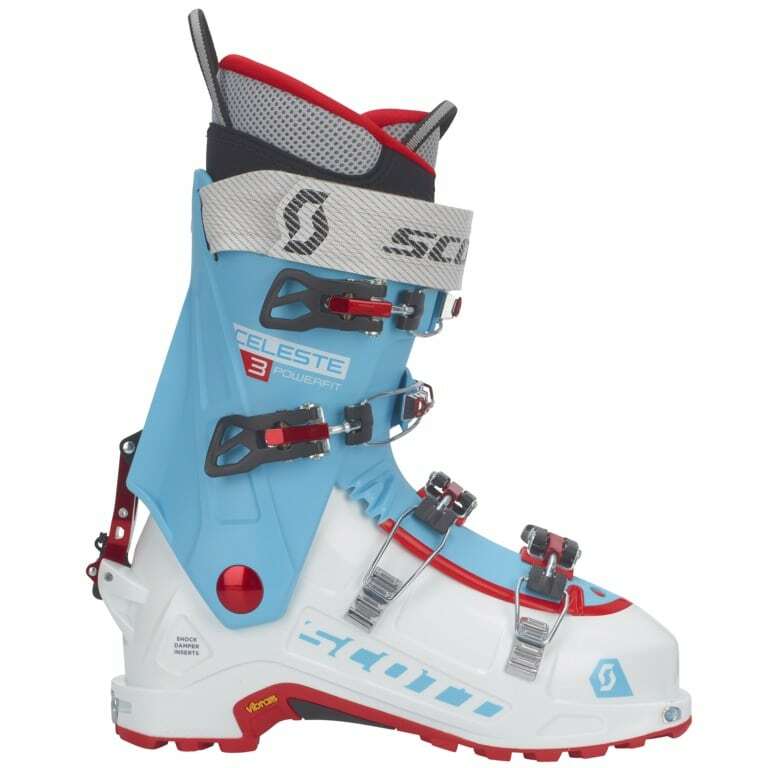 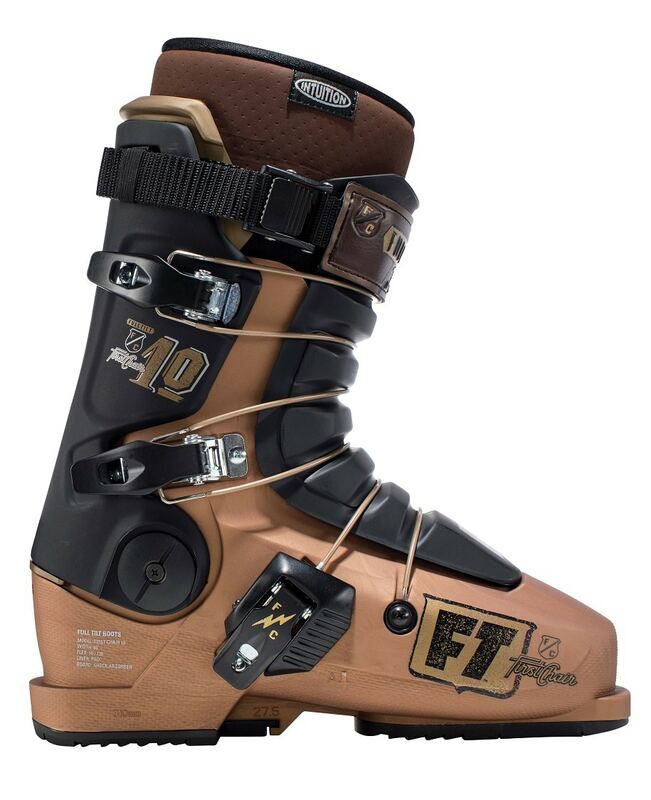 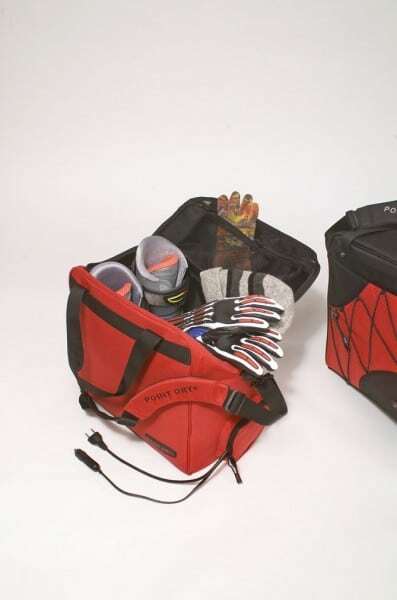 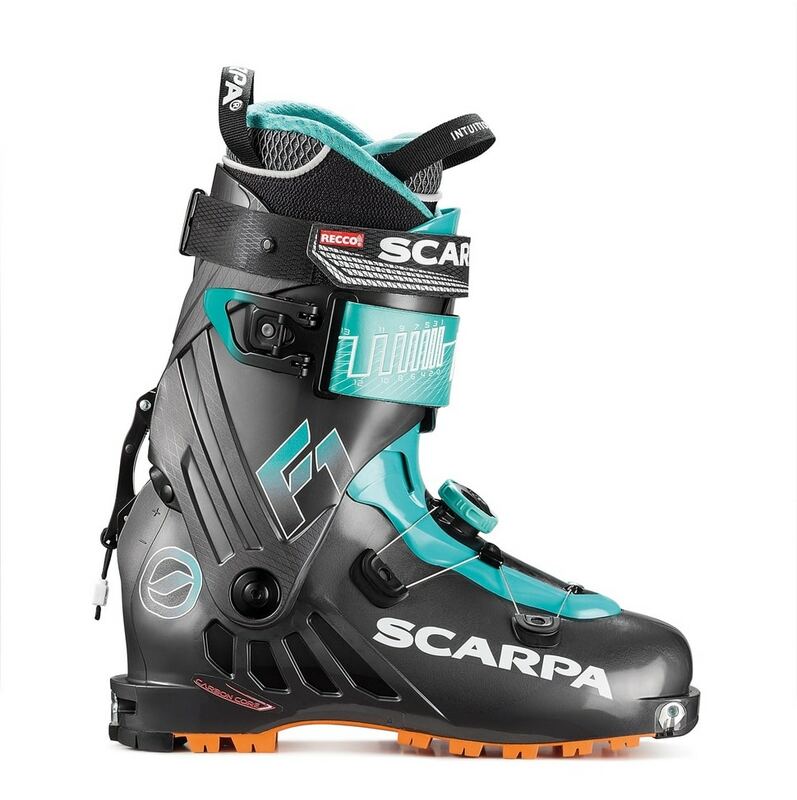 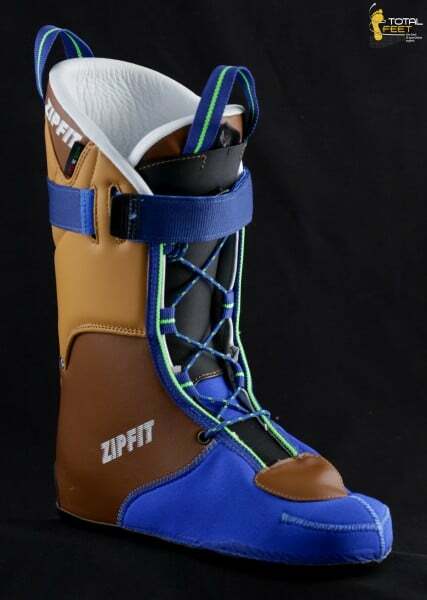 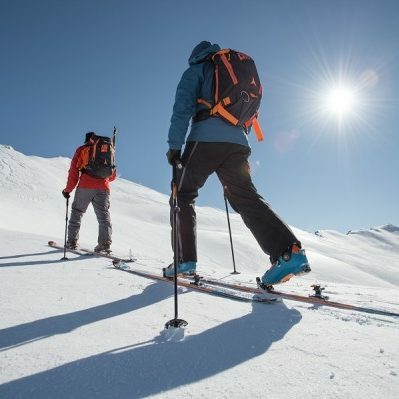 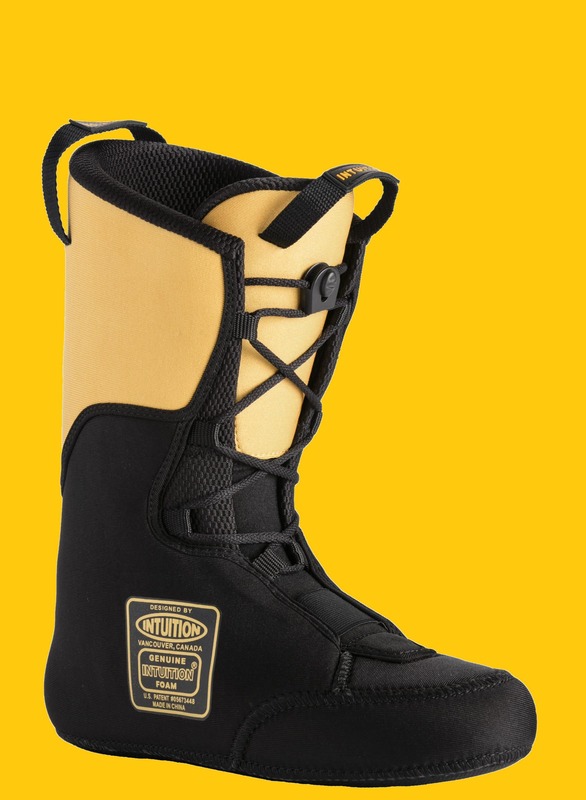 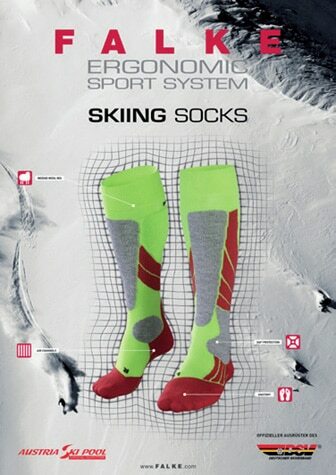 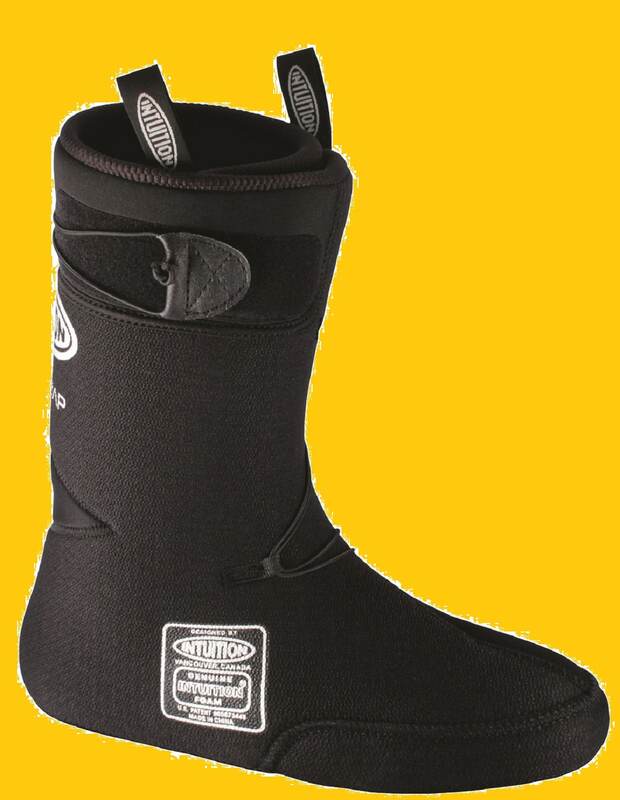 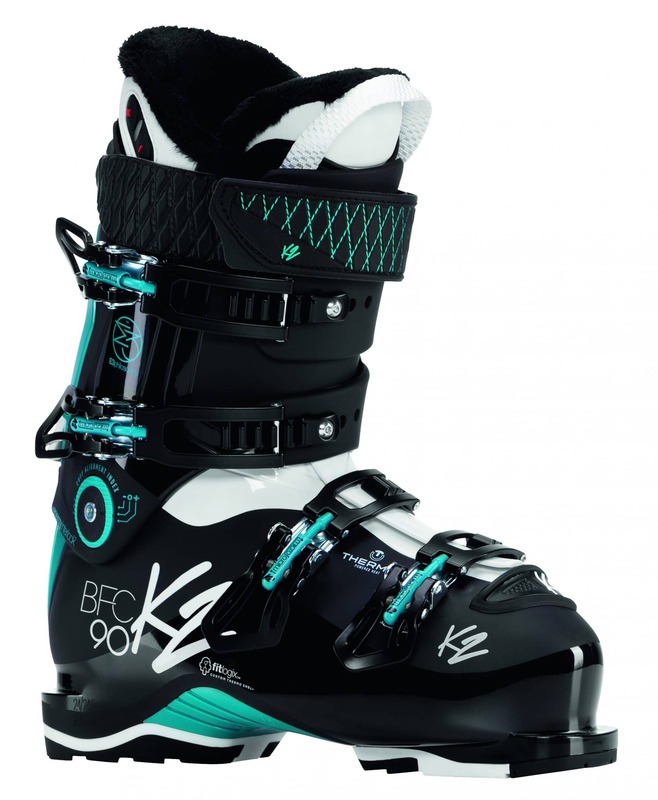 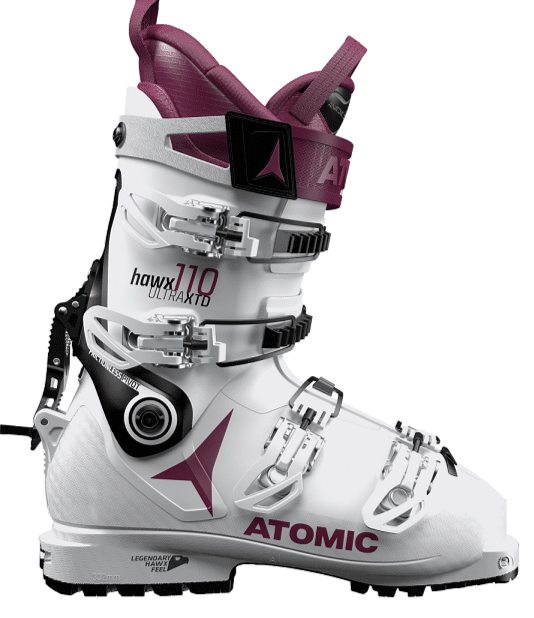 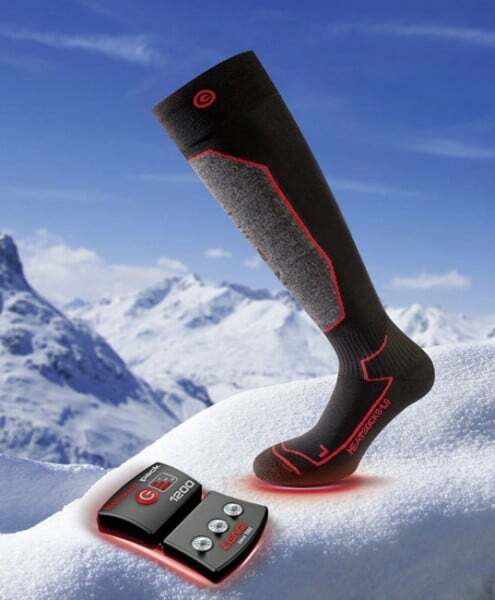 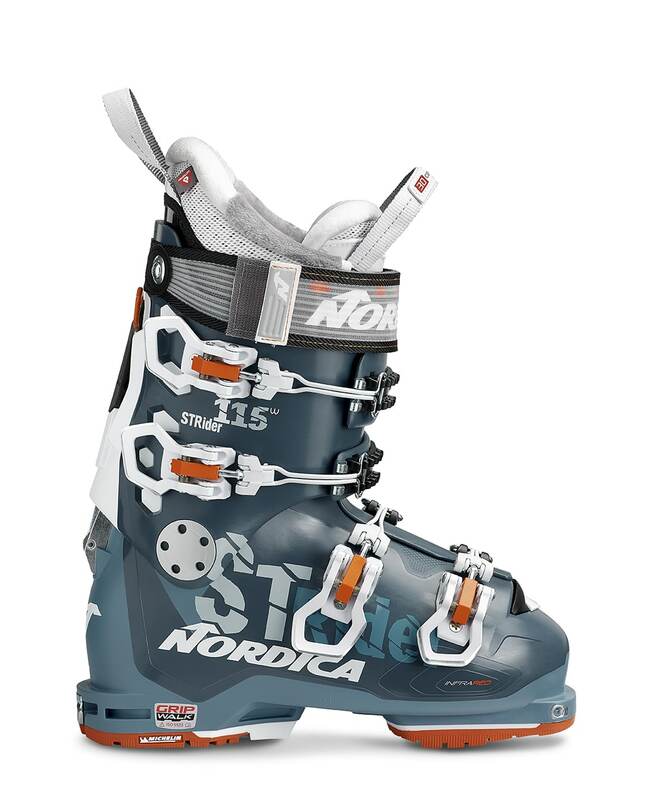 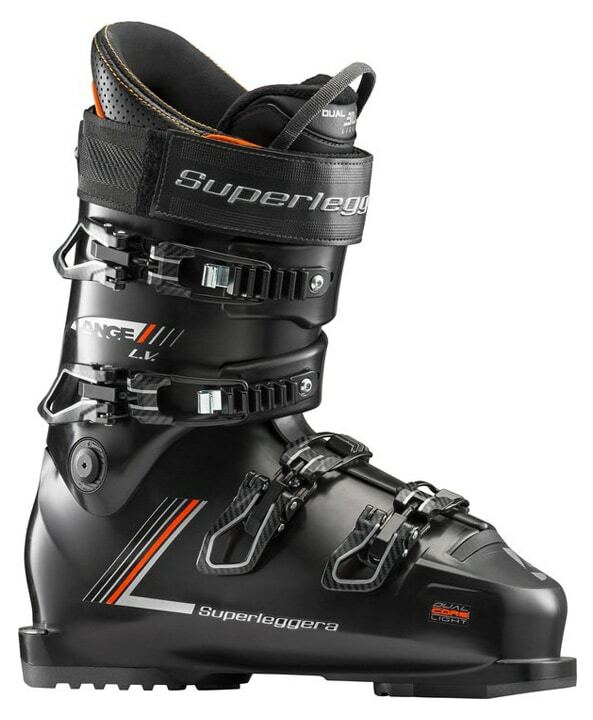 Whether you’re a racer, a long-time backcountry skier or a downhill skier wanting to experience the joys of off-piste, TOTAL FEET offers a range of ski boots entirely adapted to your feet: the Custom-Made Ski Boot with original liner. 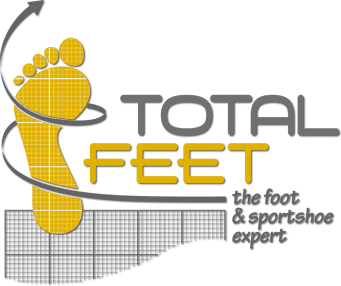 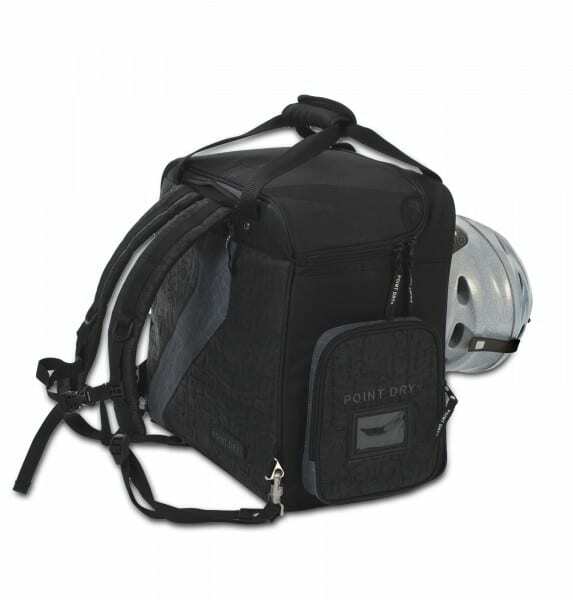 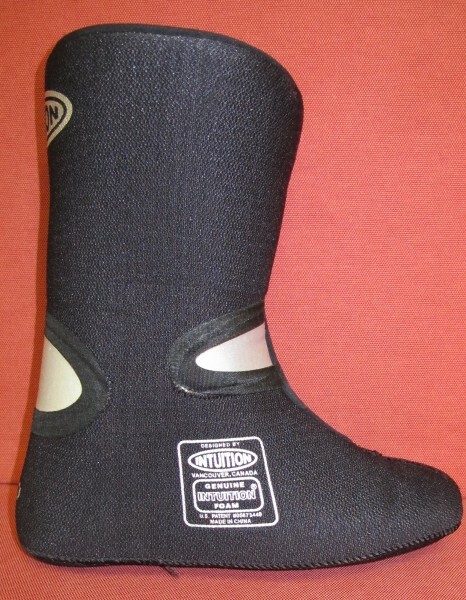 TOTAL FEET has carefully selected these models that can be adapted to any foot shape and level,.